For someone who has damaged or missing teeth, many everyday actions seem like big hurdles – actions like biting, chewing, and even smiling with confidence. But what if you could get a whole new smile and replace multiple missing teeth in just one dental appointment? Whether it's for cosmetic or functional reasons, Dr. Michael Goone is happy to provide you with a whole new smile with same-day dental implants in Skokie, IL. What are Same-Day Smile Implants? Getting a new smile in one day from our Skokie dental office involves the placement of a few dental implants. The main component of a dental implant is the post, or rod, that supports a full set of dentures or a single dental implant crown. The post of the dental implant is made from strong and biocompatible titanium that is surgically placed and naturally integrates with bone in your jaw, so it’s truly stable and is able to act like a replacement for a lost tooth root. With your dental implants in place, your replacement teeth now have full biting and chewing function, and look just like your natural teeth. While the complete dental implant process usually takes a few months and several office visits, Dr. Goone can provide you with a brand new smile in just one day with same-day smile implants. To take the first step on the road to a renewed and fully-functional smile, contact Leading Edge Dental Center for your same-day smile consultation. Dr. Goone will take x-rays of your smile and sit with you for an in-depth discussion about your teeth, how the condition of your teeth has affected your life, and what you hope to accomplish. 1.) We’ll schedule a consultation with a trusted surgeon to discuss what can be done and to take necessary scans for the planning of your dental implant placement. 2.) Dr. Goone and your surgeon will meet to discuss the best approach for your unique treatment plan. 3.) We’ll take impressions or molds that are needed to create models for your replacement teeth. 4.) Your new smile will be placed by using a hybrid-denture (full set of teeth that is retained by dental implants) in one appointment. There should be no down time for recovery from treatment, as the goal is to send you home with a full set of teeth in just one day. 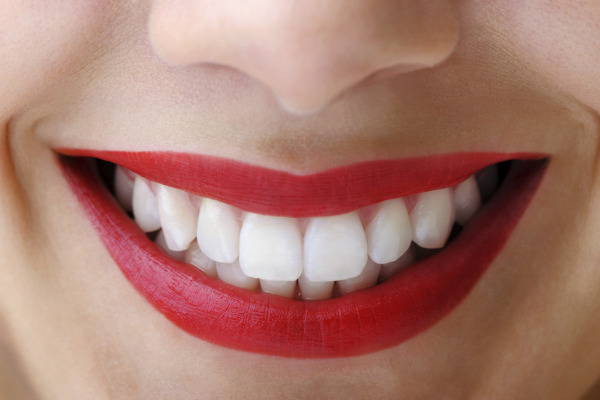 You can come into our office with a damaged smile and walk out with new, permanent and beautiful teeth. No more messing around with the hassle of removable teeth replacements! Contact Us for Skokie Teeth-in-a-Day! Dr. Goone has been working with dental implants for over 30 years and is committed to using the newest technologies available in order to make getting same-day smile implants the best experience possible. We provide quality dental care with the least invasive procedures to ensure your comfort at all times. If you have severely damaged or missing teeth and are in need of a completely new smile, call our Skokie, IL dental office to learn more about getting new teeth in a day with smile implants.